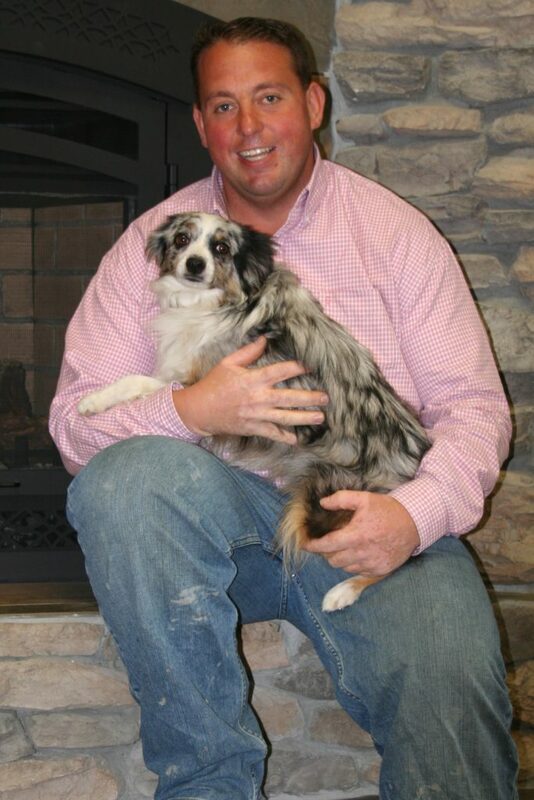 Dr. Moulton bought t​​​​he Animal Health Clinic in 2001. He went to school at Purdue University School of Medicine graduating with honors. 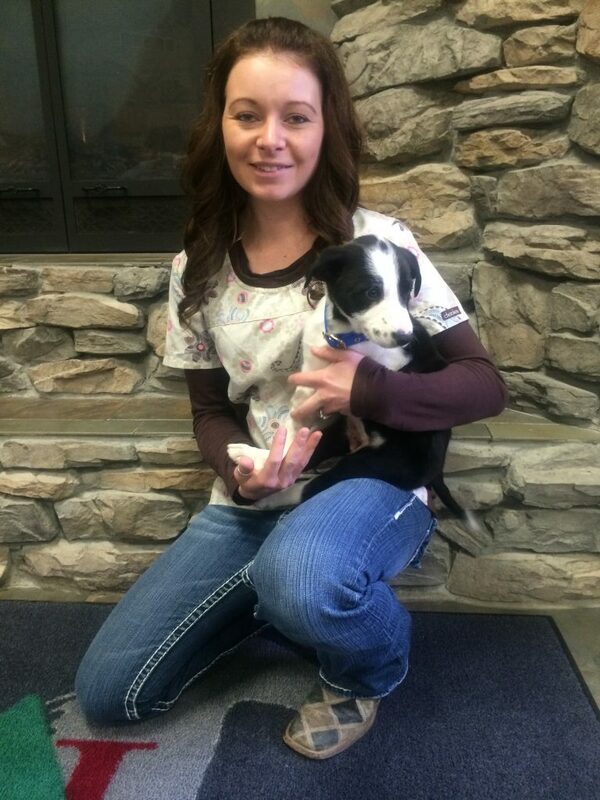 He loves veterinary medicine and really enjoys helping his clients with all of their needs. Being very family oriented you will often see Dr. Moulton have his kids around learning to help out as well. His favorite part of his job "working with owners to achieve the most from their relationship with their horses and/or any of their pets." I don't remember a time when we haven't had this incredible Doc with us. 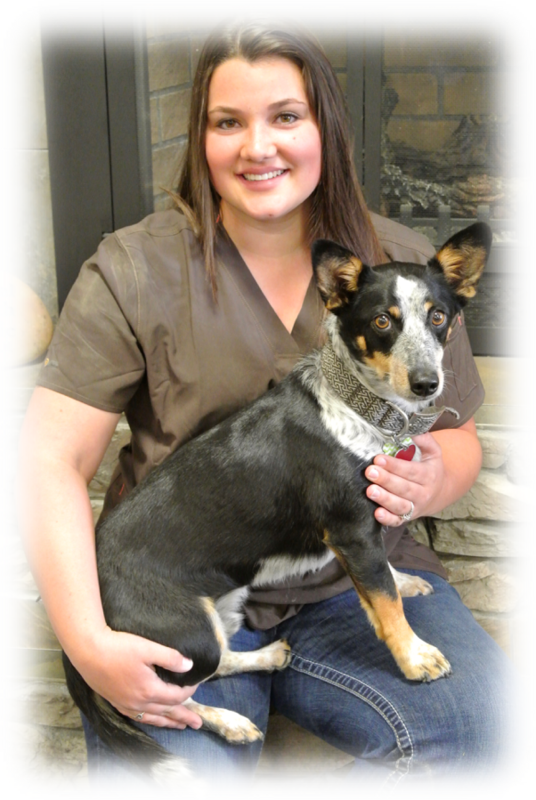 Graduating from Auburn University, she has been in Idaho since she left veterinary school. She has been such an excellent doctor over the years we have come to value her experience and medical knowledge is outstanding! Thanks to her we for all her hard work over the years. We have literally watched Hailey grow up before our eyes; she started as a volunteer and has become such a valued asset to us. Her dedication to learning and becoming a fantastic employee, she is amazing at working with horses and cows but is just as good at small animal too. She has taken on more and more responsibility as the years have progressed and we are so grateful for her! 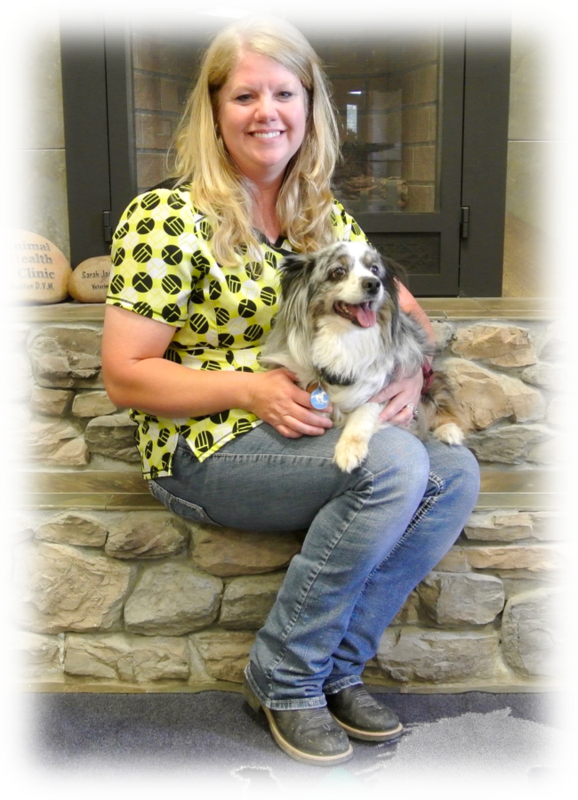 When it comes to smiling happy faces here at the clinic, Erika is one of the best. Her cheerful attitude is a vast compliment to our technician staff. 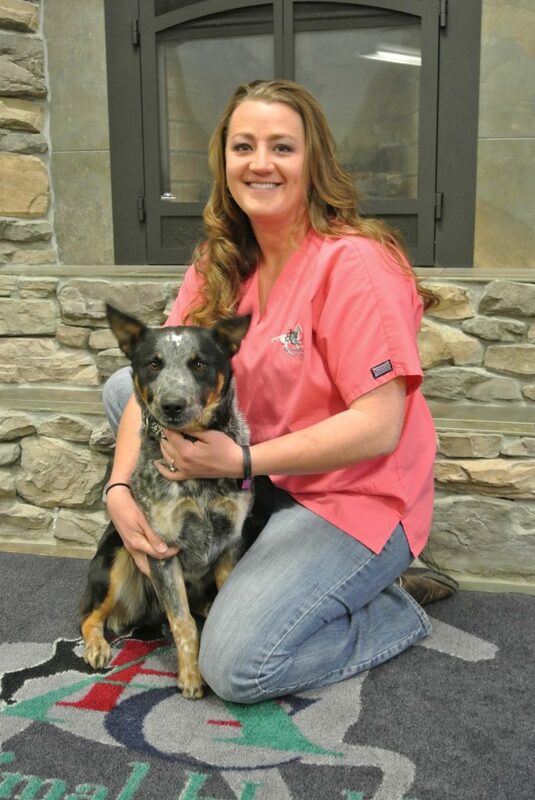 She loves her dog Hoss, and we are enjoying having here working to help all of you with your animals too! Molly is one of our newest additions here. She comes all the way from the South, and we absolutely love her southern accent. 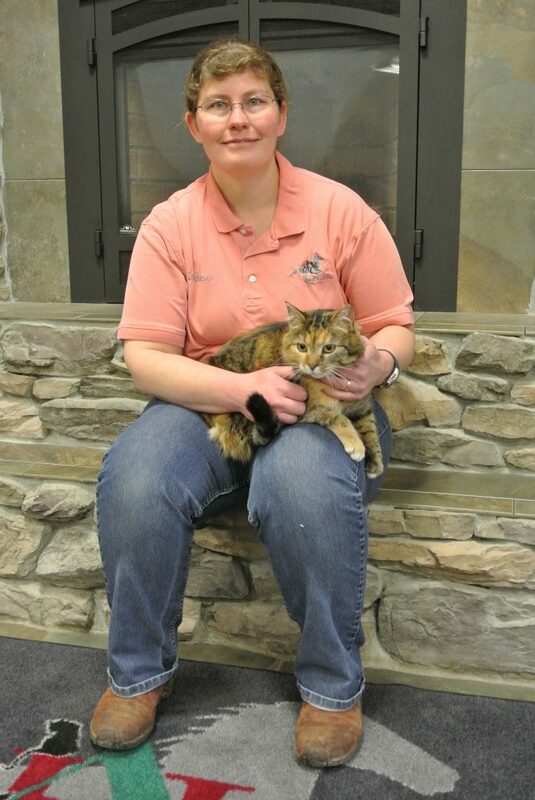 Just as charming is her way with animals; it was easy to see how much she cares about all the pets that we see here. We are grateful she made Idaho her new home!